Increased productivity is a great concern for many companies as they can meet the needs of their clients comfortably. Also, when companies have a great workload to handle, they seek to undertake their tasks fast and make room for other tasks. Unlike human power, automatic systems are machines and thus heavily-powered. They can carry out a lot of tasks compared to human power as it is immune to fatigue. Every company is in business to make profits. A company can make profits when it lowers the operational costs or increases the selling prices. The latter will negatively affect customers and is not a good option. Lowering the operation costs will involve taking some steps in the different stages of the company tasks. Replacing automatic systems with human labour will lower the wages that you have to pay the workers. Automating your operations will prove to have great cost savings on the company in the long run. Manual systems require maintenance from time to time for continued usability and productivity. The maintenance time can range from a few days to weeks, and this can put the operation on hold. This will translate into delayed operations and late deliveries. However, automatic systems are available for use at any time of the day. As a result, there will be no delay in operations and delivery to the client. Although increased productivity is a guaranteed benefit of having an automatic system, reliability in operations is a great catch. Automatic systems are accurate in carrying out all the available tasks and in the right sequence. Therefore, any company with an automatic loading system can be sure that the process of loading and unloading containers follows the stipulated order from the management. Reliability also means that the system will be in operation for long without experiencing breakdown or failure. It is the desire of every company to be in continuous operation. This would mean overworking the employees. Although technological advancements have made computers fast in operation, the demand to operate gets even higher and challenges existing infrastructure. As a result, companies cannot benefit from the upgrades. The possible ways to better the performance are either to get a new system or upgrade the hardware components. However, with time there will be a need to keep upgrading the system. Automating the operations in a company is the only lasting solution to growing needs and changing systems. 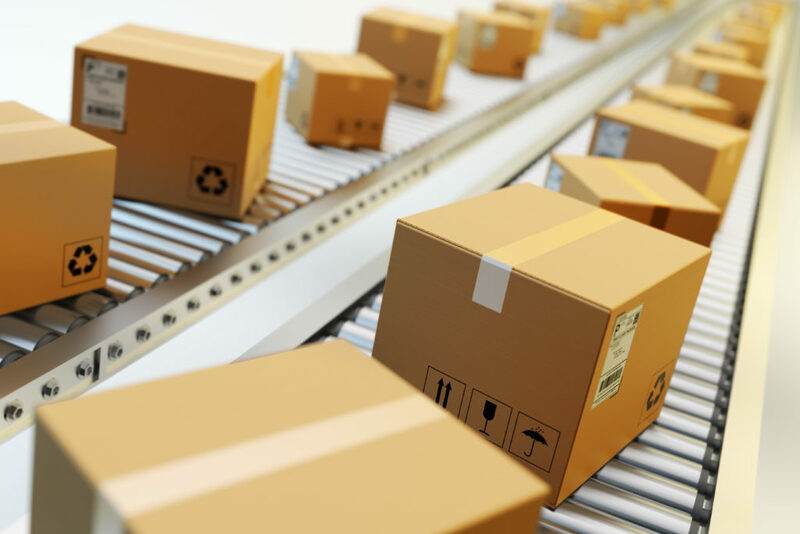 The benefits of increased productivity, reliability, and minimal operational costs make it attractive to adopt the automatic container loading system. Understanding the right way to handle the operations and overcome possible challenges will streamline your operations. Take time to consult with the supplier of the automatic system to be sure that you know what you are signing up for.